Iconic entertainerÂ George StraitÂ continues his reign as the King of Country Music with the release today of his 30thcareer studio albumÂ Honky Tonk Time Machine. The brand-new album, which includes Straitâ€™s latest radio single â€œEvery Little Honky Tonk Bar,â€ is now available for downloadÂ HERE. Produced by George Strait and Chuck Ainley,Â Honky Tonk Time MachineÂ includes 13 tracks, eight of which were written by Strait himself. Stand-out tracks includeÂ â€œSing One with Willieâ€ featuring Willie Nelson and Straitâ€™s version of the Johnny Paycheck classic â€œOld Violin.â€Â Yet, perhaps the most notable and sentimental highlight of the album isÂ â€œGod and Country Music.â€ Written by Luke Laird, Barry Dean and Lori McKenna, the song features a very special vocal guest, Straitâ€™s grandson, Harvey Strait. 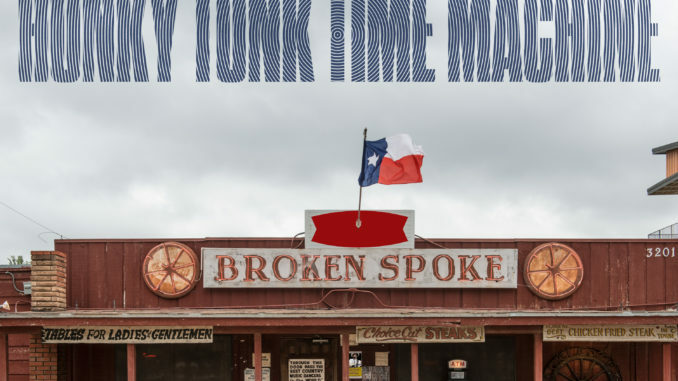 To further celebrate the release ofÂ Honky Tonk Time Machine, the Texas native will travel to Mercedes-Benz Stadium in Atlanta, Ga. on Saturday (March 30) to play in front of a sold-out crowd alongside openers Chris Stapleton, Chris Janson and Ashley McBryde. The performance will serve as Straitâ€™s first visit to Atlanta since his 2014Â Cowboy Rides Away Tour. With an unmatched 60 singles hitting the top of the charts – more than any other artist in any genre – during the span of his 30-year career, Strait is the undeniable â€œKing of Country Music.â€ He has collected 33 Platinum or multi-Platinum-selling albums, more than any country artist and ranking third across all genres behind only The Beatles and Elvis Presley. 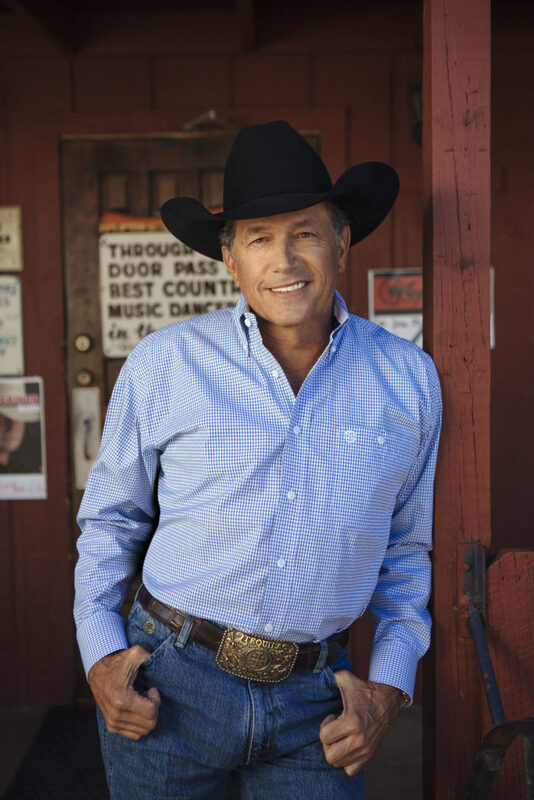 Strait is the only act in history to have a Top 10 hit every year for over three decades and has sold nearly 70 million albums and earned more than 60 major entertainment industry awards, including induction in the Country Music Hall of Fame in 2006. The Country Music Hall of Famer recently played his 21st and 22nd sold-out shows at T-Mobile Arena in Las Vegas. The â€œStrait toÂ Vegasâ€Â series began with six shows in 2016 and extended with 10 more in 2017.Â In 2018, Strait headlined Bayou CountryÂ SuperfestÂ to a sold-out Mercedes-Benz Superdome crowd in New Orleans, Louisiana, two nights inÂ Tulsa,Â Oklahoma and one night in Austin, Texas. 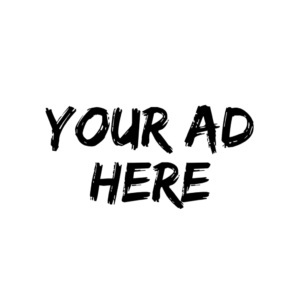 This year, fans can catch Strait at Ohio Stadium in Columbus, Ohio on June 8, two additional engagements of â€œStrait to Vegasâ€ at T-Mobile Arena in Las Vegas on August 23 and 24 and Dickies Arena in Fort Worth, Texas on November 22 and, due to overwhelming demand, has added a second show on November 23, with tickets on sale now atÂ ticketmaster.com. For more information, visitÂ www.GeorgeStrait.com.